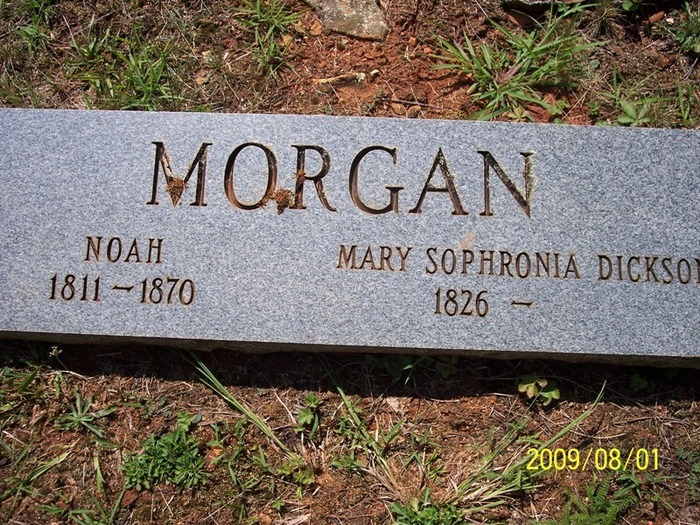 Robert Marcus Morgan, 1857 - ? David Morgan, 1859 - ? US Census 1870, Ivy, Bunc Co NC.